Does anybody really care about body diversity? Looking around, one would prove that the subject is way farther from anybody’s mind. Media, specifically the fashion and health types, would often publish articles on how men and women should look like. They would want people in the caliber of Victoria Secret models. Presently, it’s not going to happen to everyone. The all-too-perfect bodies for both males and females can only exist in the pages of magazines like Vogue, Men’s Health, Cosmopolitan, and more. It’s true that media does embrace individual differences, but their efforts haven’t really made a dent as people are quite indifferent. We come in all shapes and sizes and many would go the extra mile to become super healthy and fit. Many of these often miss the point. Is it more important to look fit than be fit? Media would emphasize that looking a certain way would give a person more character, more value. 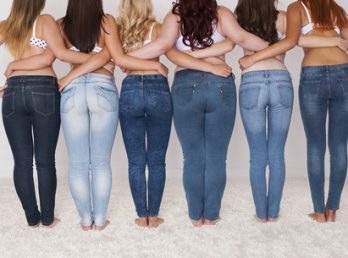 Following this concept, both men and women have resorted to distorting their body images to comply with the thought that if they do not project “perfect” images, then they are not considered desirable.